A wide range of filling materials are now used to restore teeth or replace old unsightly metal fillings. Metal amalgam has been used as the main filling material for nearly 100 years, but it never bonds to the tooth and cracks can appear. At Special Care Dental we now provide all our patients with modern tooth-coloured alternatives. 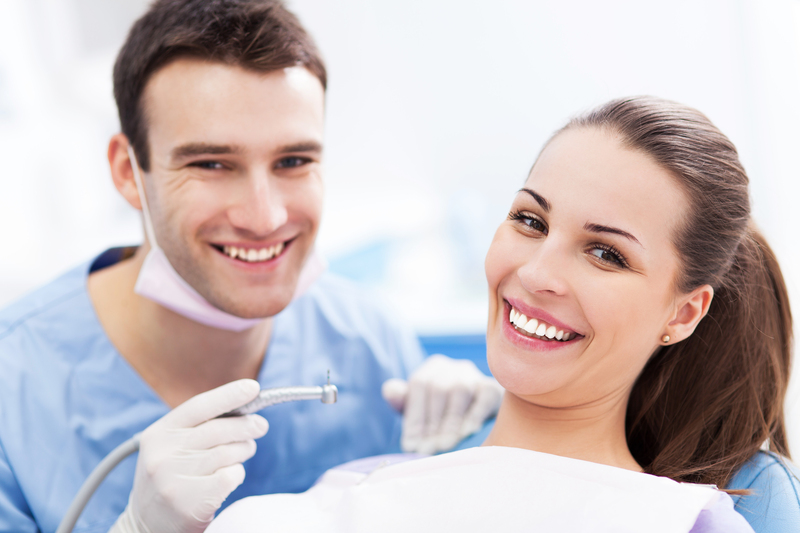 Tooth-coloured composite fillings are ideal for restoration and bond to the tooth. If the cavity is very large, or the tooth has been weakened, we may recommend other solutions such as porcelain inlays, or a porcelain crown that covers the entire tooth. The result is a far more natural appearance, and a tooth that will last for many years.